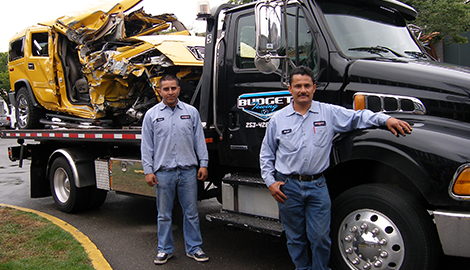 At Budget Towing, we arrive on time and prepared when we get the call for private emergency towing! A uniformed mechanic will attend to your call immediately, ensuring you get a fast response to your call for help in Auburn, WA! 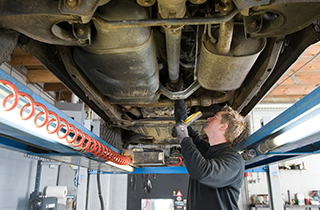 When you need work done on your car, please contact our auto repair shop for the best parts and services in Auburn, WA. Free Towing Within 25 Miles After Major Shop Repairs. Call now for more information! We are also currently offering price matching with local companies. We are not a wrecker shop and do not sell parts. 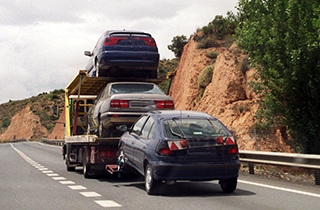 Turn To Budget Towing When You Want The Very Best! Not only do we offer towing services with the most competitive rates in town, but also, at Budget Towing of Auburn, WA, we are your automotive industry professionals providing private towing, auto repair, and roadside assistance. 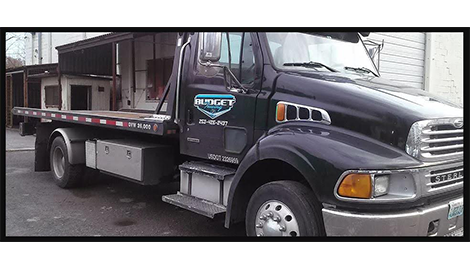 Our company serves the greater Seattle-Tacoma metro area with towing and repairs for all types of cars, trucks, and heavy-duty trucks. 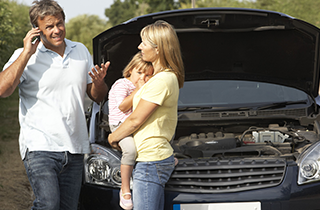 Whether you need to be rescued from the side of the road, or have come in for an oil and filter service, we treat your repair with the same dedication. What makes our company different? We understand that taking care of your vehicle is a commitment, responsibility, and an honor that must be earned every time you call. In our effort to provide fair and honest services to our clients, we give set pricing rates, including an initial charge for each towing hookup and a flat rate per mile. 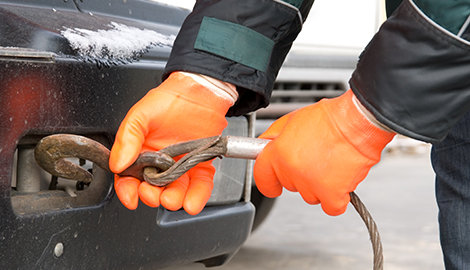 Our mechanics and tow truck operators are the finest in the business, and we are all fully trained, licensed, and insured to work on your vehicle. When you make the call to our private towing, emergency towing, or roadside assistance teams, we understand that you are under stress and worried about your vehicle. It is for this very reason we always arrive on the scene as quickly as possible, prepared to work with all the right tools and equipment for the job. By always focusing on exceptional customer service, we help to minimize the anxiety around a breakdown, automobile accident, lockout, or any other trouble you may encounter on the road. We understand that needing a tow never happens at a convenient time, which is why we make it our mission to provide prompt assessments and priority service for any necessary repairs. To call out a tow truck from our 24-hour service, please contact us directly today in Auburn, WA, at Budget Towing, where we offer free towing after major repairs at the shop within 25 miles.